If you want to know where to stay in Cannes and are looking for a hotel then location choices would normally fall into three areas. The hotels along the Croisette which as you would expect are the most expensive, hotels along and off the main shopping street Rue D’Antibes and hotels further back on the other side of express way which runs along the northern end of the resort. Although further out, hotels along the Boulevard D’Alsace often provide good value for money and sometimes include swimming pools. 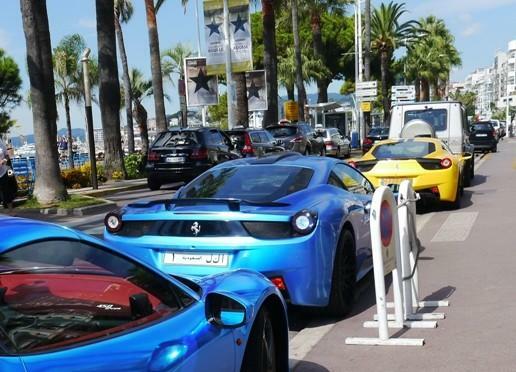 Another bonus is it’s not that far from Cannes to the resorts of St Raphael and St Tropez. Cannes as you would expect is a resort where you can dress up during the evenings and be seen strolling along the famous Croisette and walking past the glorious Carlton Hotel. Indeed, the Croisette is a wonderful place to be in the evenings with it’s many restaurants facing the sea. 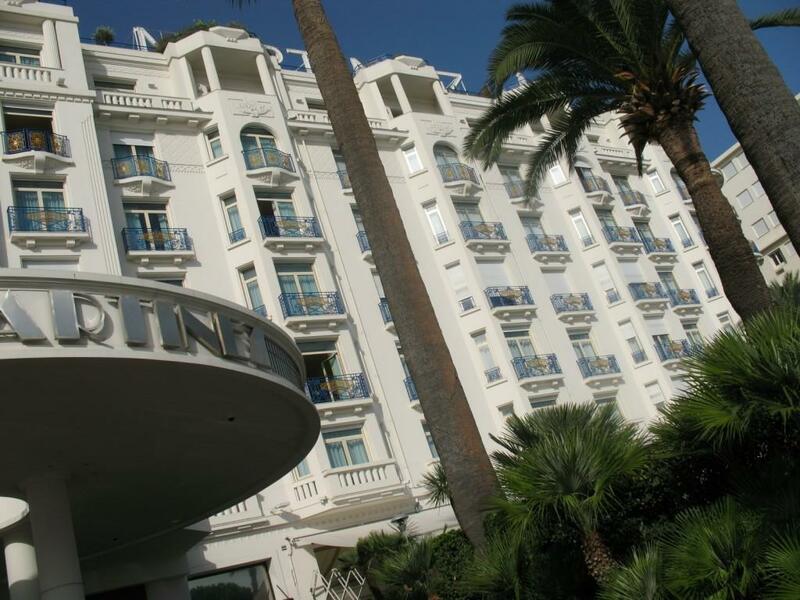 Cannes also boasts some magnifent hotels such as the Majestic Cannes Barriere and the Hotel Martinez and the Carlton.